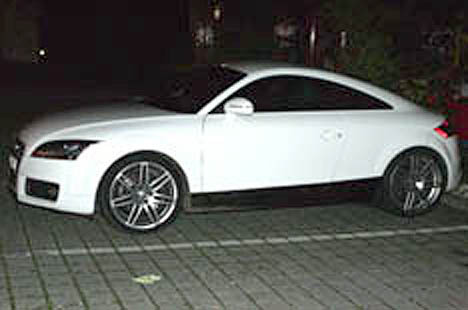 Here’s a few pictures of the much rumoured RS version of the new TT coupe. 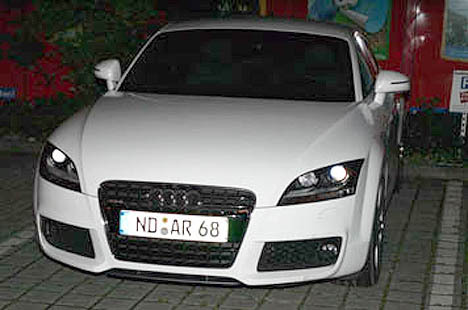 The white car was spotted out and about in Germany and is believed to be powered by a new twin-turbocharged 2L version of the TSFI four-cylinder engine. The RS will be more performance focused that it’s ‘hair-dresser’ brothers, with around 300 bhp under the bonnet and a six-speed manual or S-tronic transmission. Audi could have a winner with this car, especially as the new generation TT has the chassis to put that extra power to good use.